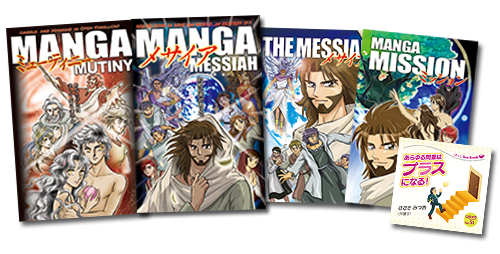 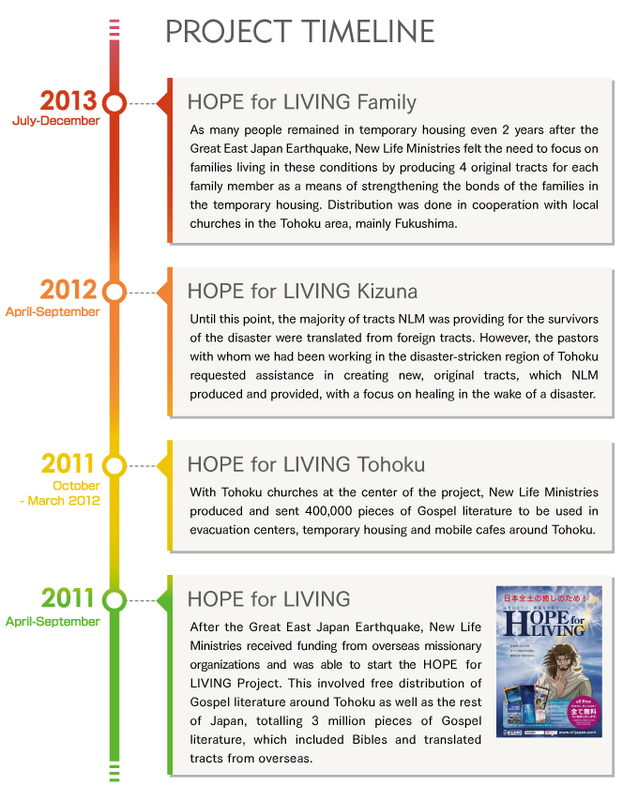 Through the HOPE for LIVING Project* after the Great East Japan Earthquake, New Life Ministries sent the Gospel to the disaster-stricken region of Tohoku, giving support and hope to churches and disaster victims. 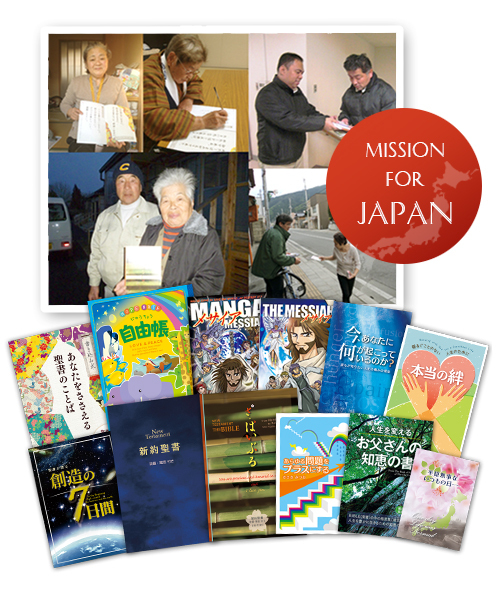 We are continuing to pray for the survivors in Tohoku, staying in contacting with local pastors and churches to help provide materials for their continuing ministries in the region. 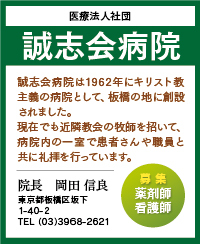 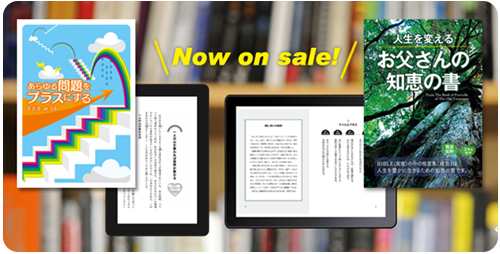 ‘Wisdom for Fathers’ and ‘Turning Your Problems into a Plus’ (Available in Japanese only) are on sale as apps!